Jim Fanale, twin brother of MLSP Co-Founder Brian Fanale, started his career as a Senior Multimedia Specialist for NASA in Washington DC. After one year, he took a job as a web designer and developer for a public relations and marketing firm in DC working for clients such as Shell and Microsoft, while doing freelance work for Lions Gate Films, BET (black entertainment television) and more. After honing his design and development craft, Fanale decided it was time to go out on his own and founded Fanale Creative. Since its inception, Fanale has become one of the most sought after designers in the home based business arena. 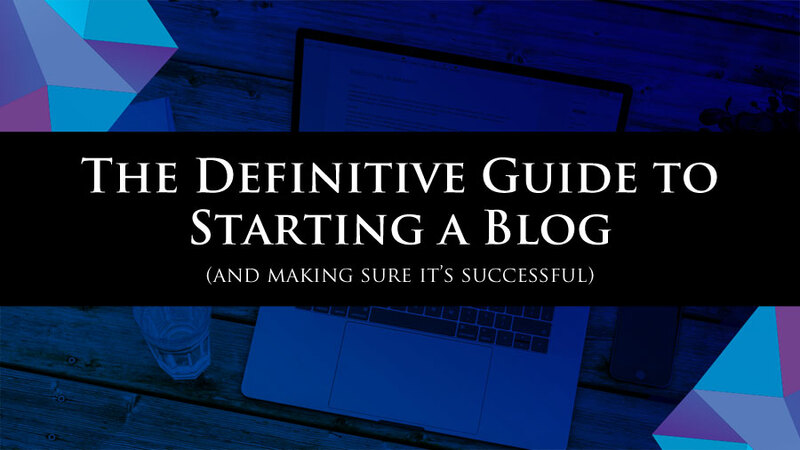 Starting a Blog: The Definitive Guide to Set Your Blog up For Success! 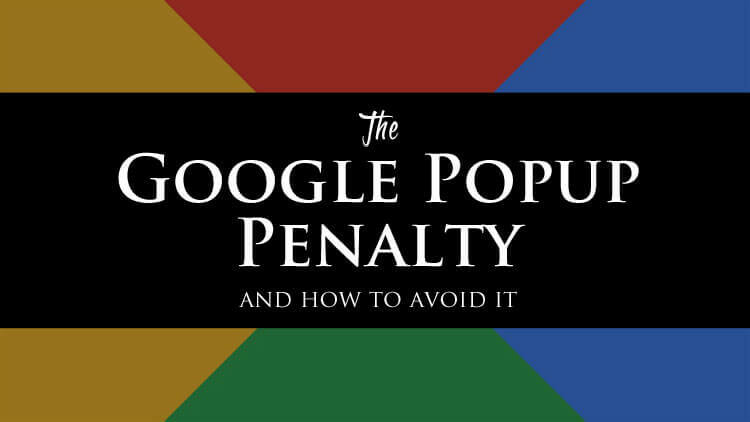 The New Google Popup Penalty – Don’t Get Penalized for Mobile Popups!